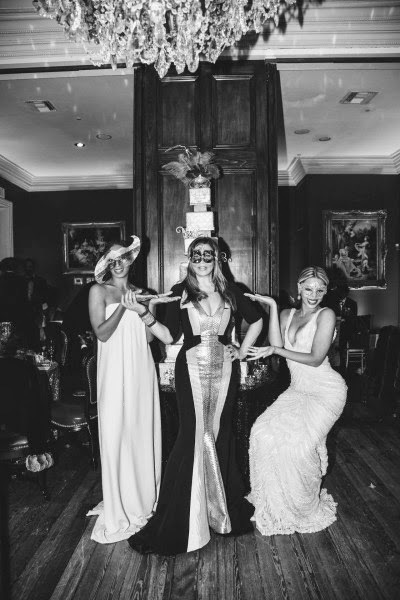 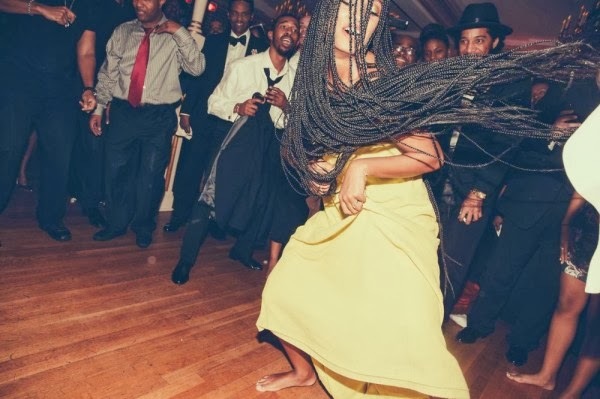 MILLARE Fashion: Beyoncé & Solange‘s Mom, Tina Knowles 60th Glamouresque Masquerade Themed Birthday Ball Photos! 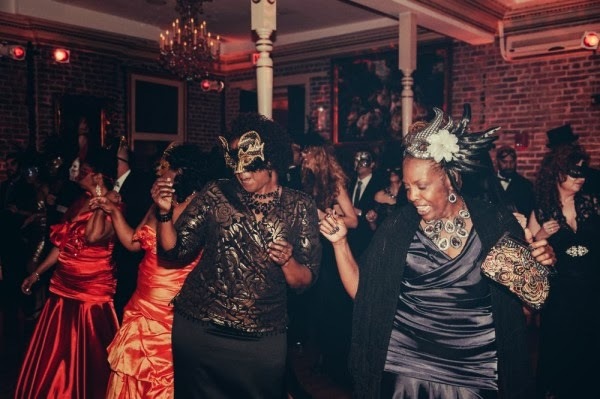 Beyoncé & Solange‘s Mom, Tina Knowles 60th Glamouresque Masquerade Themed Birthday Ball Photos! 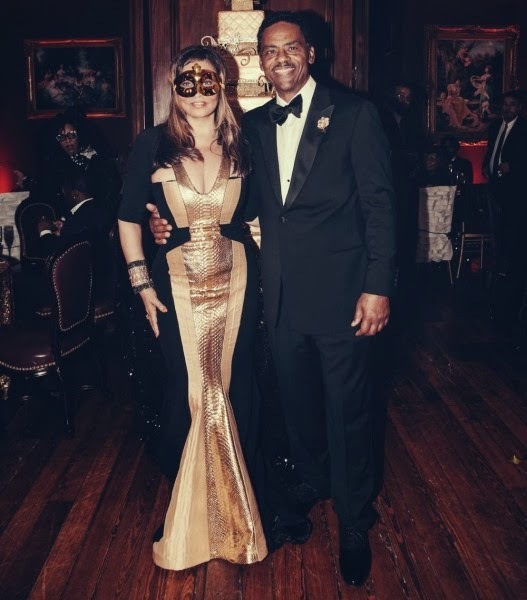 Tina Knowles creative designer of House of Deréon,and mother of Beyoncé & Solange‘S Mom recently celebrated her 60th birthday with a glamouresque masquerade themed ball in New Orleans. 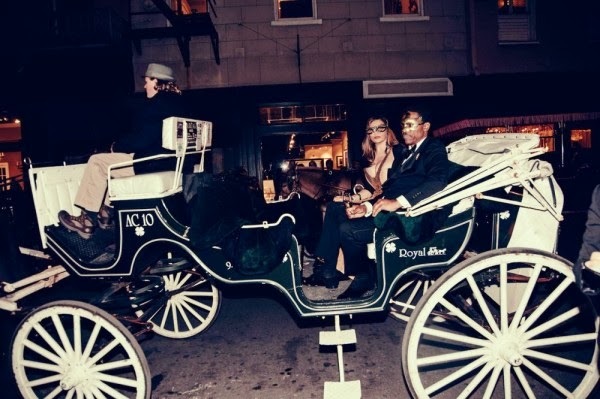 Tina arrived with her actor boyfriend Richard Lawson in a horse-drawn carriage looking unbelievably stunning in her glam dress. 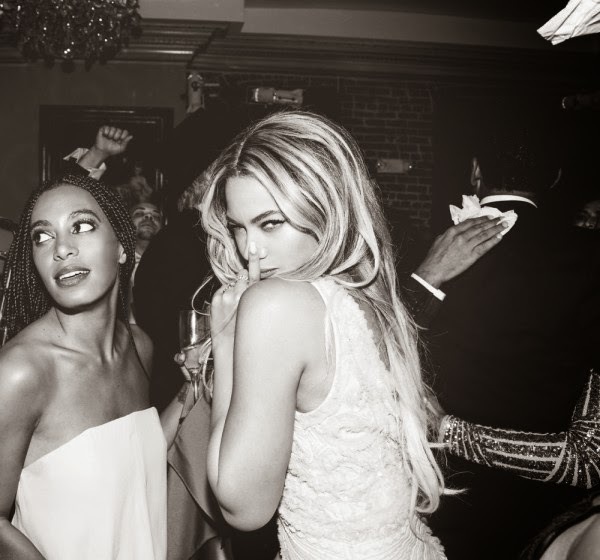 In attendance were her daughters, Jay-Z, Kelly Rowland, Kris Jenner and Jennifer Hudson and friends. 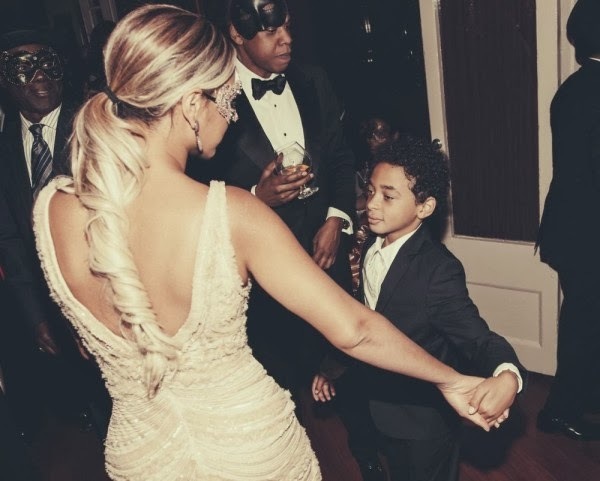 Photos just released by Bey.